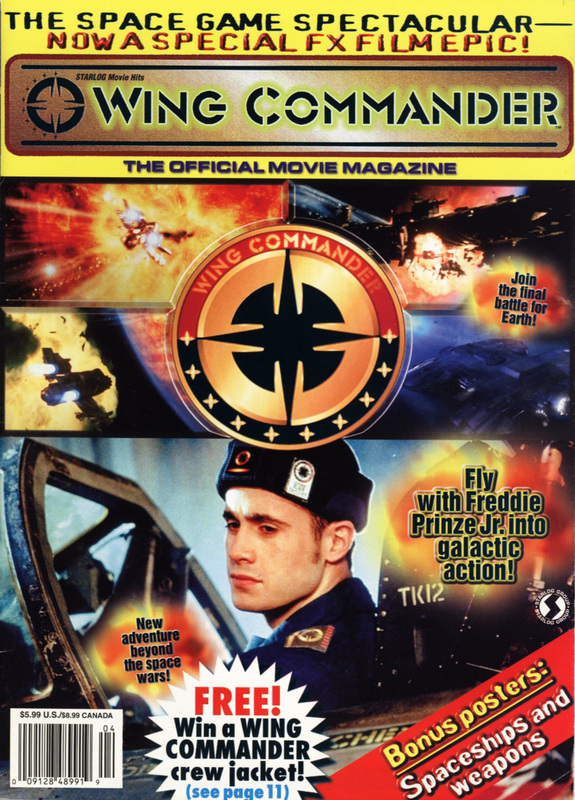 In 1999, just before the Movie came out, STARLOG sci-fi magazine published a special Wing Commander edition. 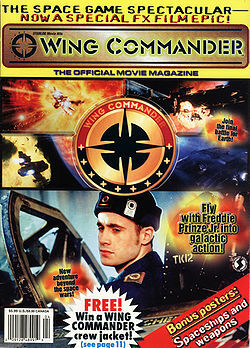 Besides having Freddie Prinze Jr. on the cover, 'STARLOG Movie Hits Wing Commander' was largely devoted to the upcoming motion picture. The special publication focused on the behind-the-screens aspects, featuring interviews with cast and crew, articles and a great number of pictures, art designs and sketches.